Renault Clio RS Running Costs, MPG, Economy, Reliability, Safety | What Car? 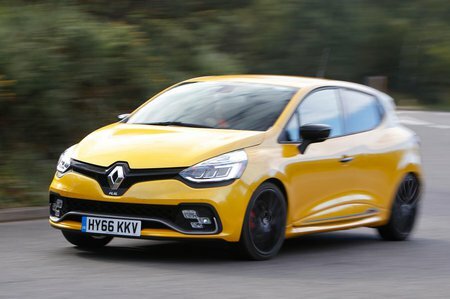 The Clio RS looks expensive next to cheaper rivals such as the Ford Fiesta ST and Peugeot 208 GTi, mainly because there’s no option of a manual gearbox, which pushes up the price. Further down the line, you’ll get a bigger percentage of the Fiesta’s value back, too. 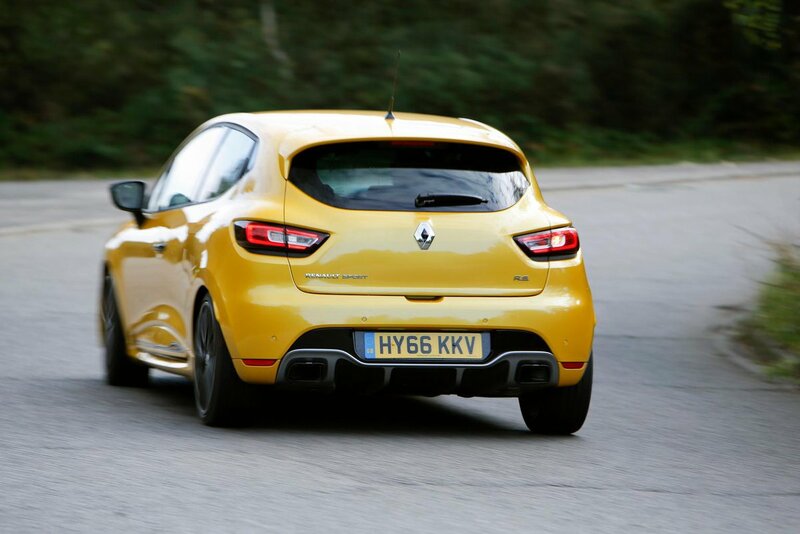 At least the Clio’s turbocharged 1.6-litre petrol shouldn’t be too thirsty, and Renault has thrown in plenty of standard equipment. Alloys, air-con, sat-nav, DAB radio, Bluetooth, a multifunction steering wheel and cruise control are just some of the luxuries that feature on the RS 200. RS 220 Trophy cars get the Cup Chassis upgrades as standard, plus unique 18in alloy wheels, front parking sensors, a rear view camera and climate control. The RS also gets a strong line-up of safety equipment, including six airbags, anti-whiplash headrests and Isofix child seat anchorage points on three of the five seats. 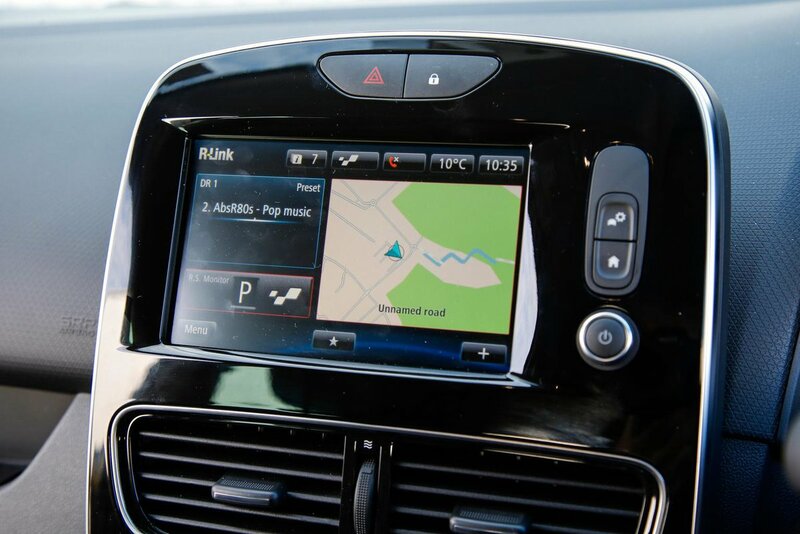 All versions also come with electronic stability control. It’s a shame there’s no option of auto braking, though. The Clio hasn’t appeared in our most recent customer satisfaction surveys but Renault as a whole has a pretty poor reliability record. In the last survey it finished 21st out the 27 manufacturers surveyed, and behind most of its major rivals.